One of the very few contemporaries with whom it is essential to keep in contact. In 1999 Robert Creeley received the prestigious Bollingen Prize in Poetry, and was elected a Chancellor of the Academy of American Poets. Both honors made specific note of his experimental style, his long influence, and his ongoing importance. Robert Creeley’s stature has been further confirmed by a Lifetime Achievement Award conferred by the Before Columbus Foundation as part of its American Book Awards 2000. 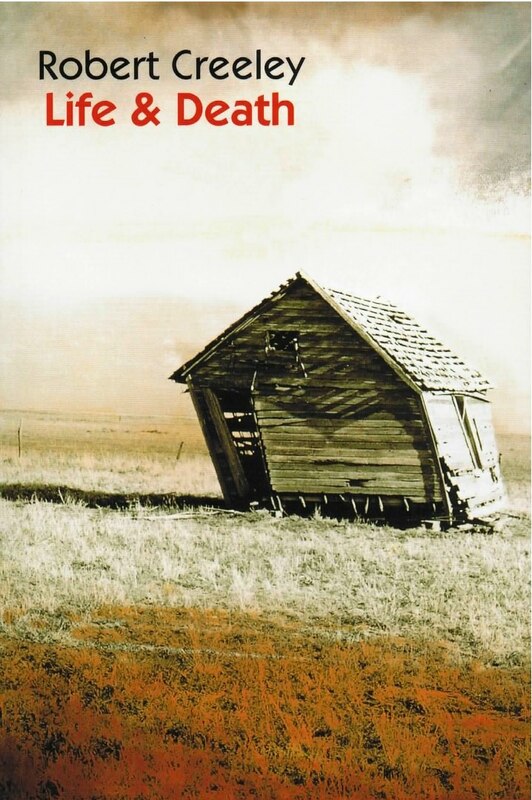 Creeley’s 1998 collection, Life & Death, now available as a New Directions Paperbook, is a high point in a career that has poignantly combined “linguistic abstraction with specificity of time and place” (R. D. Pohl, Buffalo News). Creeley is absolutely mesmerizing in his ability to suspend and to define the passage of thought, the process of experience in all its ironic, inexorable sadness. No poetic theories are required to support such art: it achieves its own permanence by relating at once to our own groping, semi-articulate wonder. As editor, publisher, traveler, teacher, writer; as mind-worker Robert Creeley has been a seminal figure of the second half of the 20th century.